No CDs to burn or pages to print, and the TRIMSNet software runs in your web browser so there's no software to download and install. 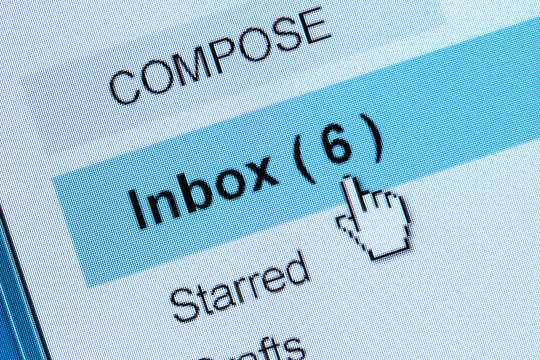 Get status updates by email or text when your submission is accepted by the esMD Gateway and picked up by the Review Contractor. On average, submissions by esMD are accepted in less than five minutes. LOISS esMD takes the guesswork out of meeting your deadlines. With the eMDR system,* you can receive your ADR letters and responses electronically. Say goodbye to paper filing systems, spreadsheet wrangling, and lost letters. 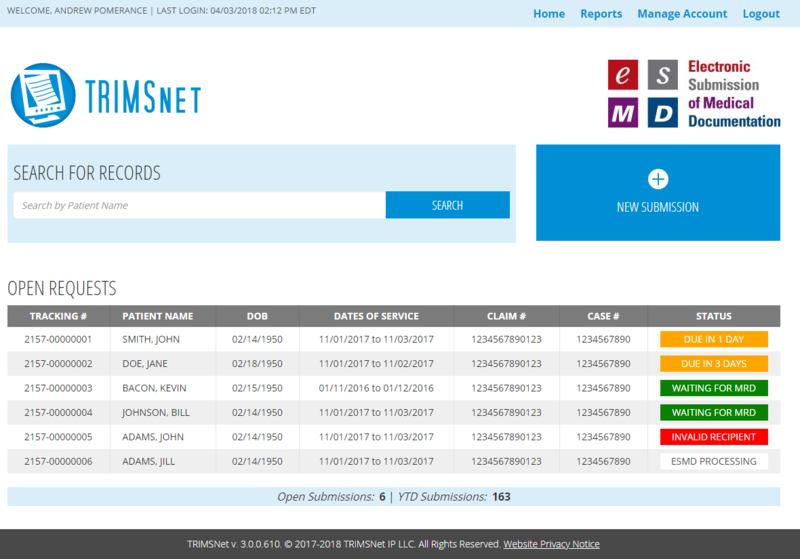 TRIMSNet esMD meets or exceeds all HIPAA and HITRUST standards for maintaining the security and privacy of medical records. LOISS Ltd. is a CMS-approved Health Information Handler authorized to offer esMD Gateway services to providers. Documentation sent through LOISS esMD always arrives, so no more worrying about CDs and paper records being lost in the mail. Submit ADR responses to all Medicare contractors--MACs, RACs, ZPICs, UPIC, CERT, and QIOs--as well as level 1 and 2 appeals and PAs. 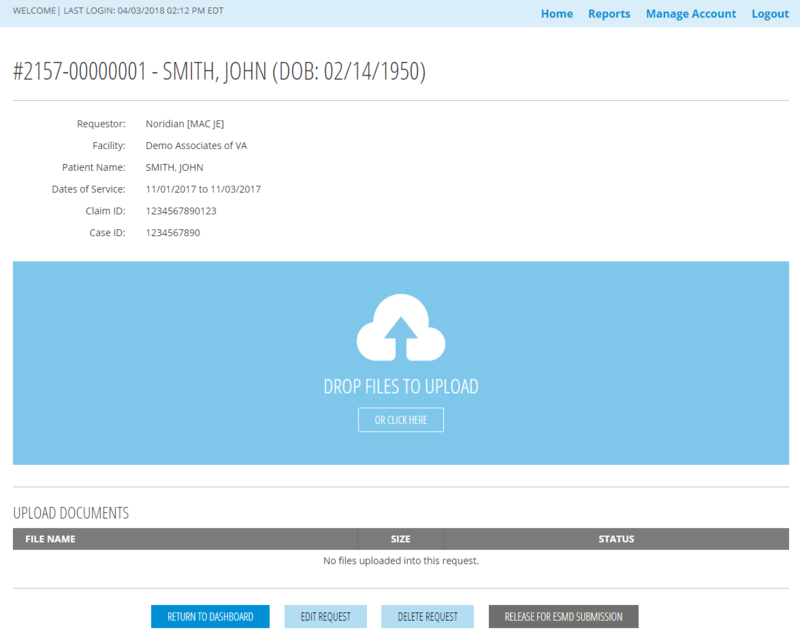 TRIMSNet makes it easy to respond to ADRs, and the support staff helps even when the Review Contractors make mistakes. TRIMSNet esMD: Nice layout, easy to navigate, user friendly, fast upload speed, technical support available. Highly recommended! Pay only $3/submission*, with no long-term contracts and a no-risk 30-day money back guarantee. *Bulk pricing is available through our API. Please contact us for more information. Copyright © 2018 TRIMSNet IP LLC. All Rights Reserved.